Deciding to go forward with a complete renovation while staying in operation can be tricky without the right team of designers, builders, and patient employees. Below are a few ways you can make it easier to keep rolling and get the desired renovations without losing your mind. The planning of any major renovation at your business is one of the more important parts to get right. 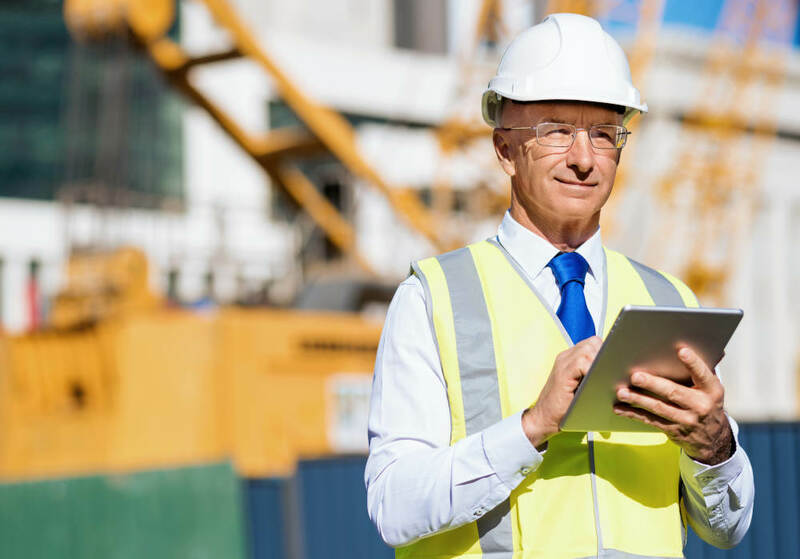 Needing to update and upgrade your building and still manage to get things done can require a well-thought-out plan of action. You need smooth transitions from old space to new. The fewer surprises and problems encountered with situations that could have been handled from the start, the better. PLanning should be an ever-evolving part of the process as you go. Project creep is a problem that starts small and can balloon into a problem that makes the project take forever to complete and exponentially raises the cost. One example is when changing out the flooring. You may have initially planned on changing the entryway flooring, but the results so so nice you want to expand into other areas. It’s called project creep and can be a time killer and budget breaker. Every bit of material you are replacing or using should be carefully considered and chosen for durability. It’s especially important on surfaces that will see a lot of use, such as floors and countertops. You want to feel comfortable that your renovation will stand up a reasonable amount of years without having to redo anything. Be prepared for a little dust, a little noise, and a little periodic inconvenience. Let any visiting customers or clients know that you are in the middle of a remodel and that it’s to improve everything for their experience and ultimate convenience. You have to stay flexible during the renovation phase. The ability to keep an open communication during the renovation is a vital part of the success. Both sides need to fully understand each step of the process or be able to ask questions when necessary. Contact us at Murphy Construction for all of your business renovation needs. We work with business owners all over the High Desert area to provide the most contemporary designs and quality construction services available.